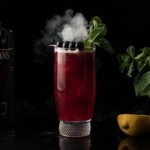 Brockmans Gin is bringing the colors of passion and romance into Valentine’s Day cocktails this year. While champagne is fine, this trio of sophisticated pink and violet libations are delicious and gorgeous, to boot. 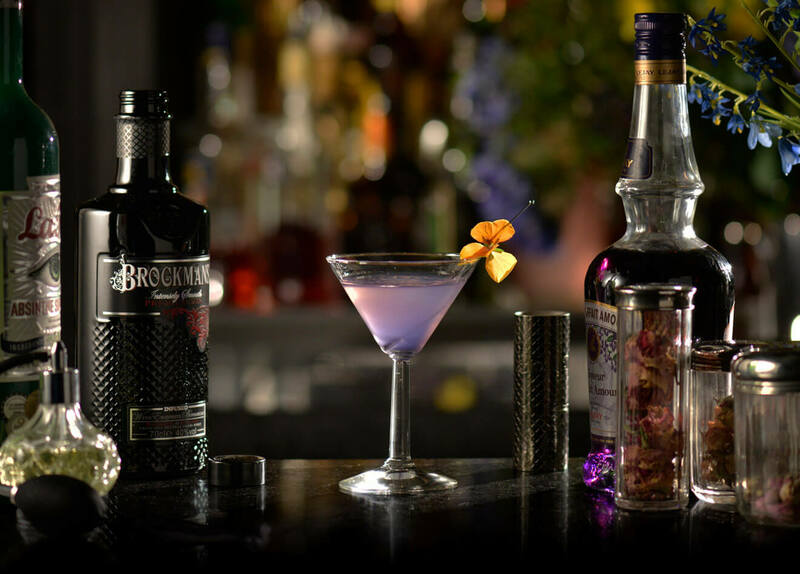 All three cocktails feature award-winning Brockmans Gin, which is housed in a beautifully romantic bottle and brims with blueberry and blackberry notes. If you’re longing for a taste of spring, look no further than this smooth, floral cocktail. 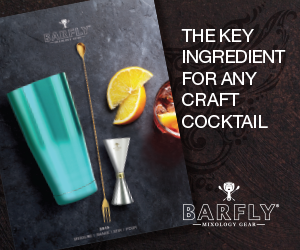 Preparation: Combine all liquid ingredients in a mixing glass with ice and stir for 5-6 seconds. 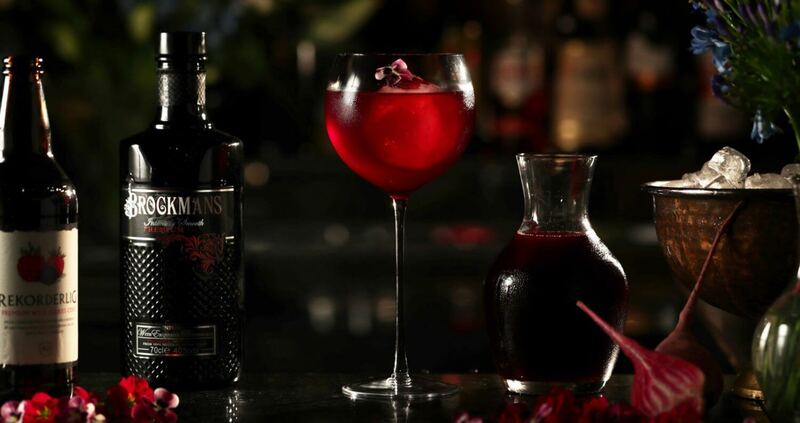 Strain into a chilled coupe or cocktail glass and garnish with an edible flower. Served frozen or over crushed ice, this warm-weather treat gets a Valentine’s makeover with the aromatic scent of rose petals. 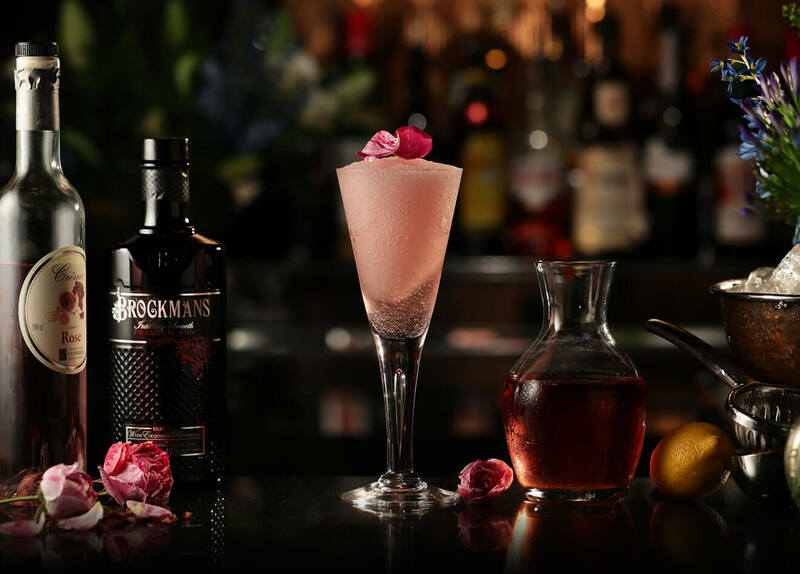 Preparation: Combine Brockmans Gin, rose liqueur, lemon juice and rosé wine in a shaker with ice. Strain into a large stemmed wine glass filled with crushed ice. 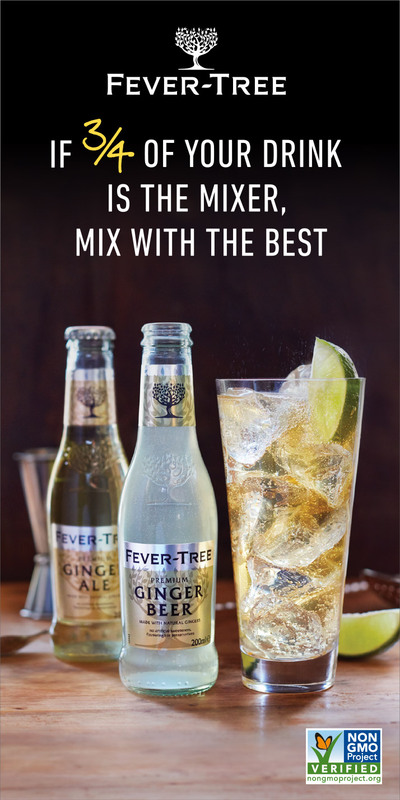 Alternatively, add all the liquid ingredients to a blender with two small scoops of ice cubes and blend until the ice is crushed. Scoop the frozen mixture into a large stemmed wine glass. 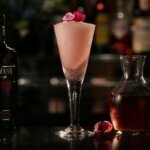 Garnish with sugared or fresh rose petals. 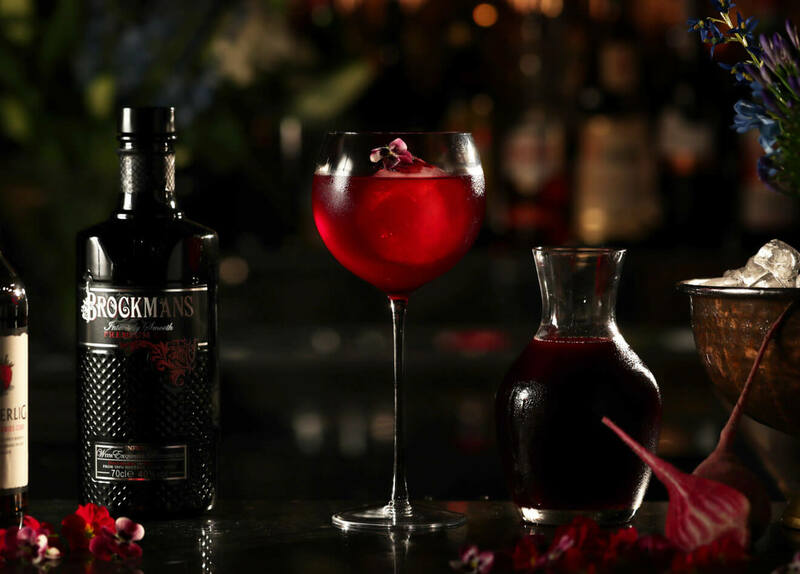 Beetroot is an impressive ingredient in this refreshingly light and sparkling libation. Preparation: Add Brockmans and beetroot juice to a shaker with ice. Shake and strain into a stemmed Copa glass (bowl glass) filled with ice. 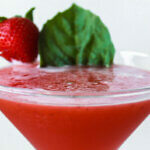 Top with Wild Berry Cider and give it a gentle stir. Garnish with a very thin slice of dehydrated beetroot and edible flower.